Google Hummingbird is the latest generation of Google search algorithms. It has been active since the later part of 2013 and has enabled Google to go beyond the literal definition of a searcher’s query. Instead, it parses out the intent behind the search and retrieves better results for requests that are made up of multiple words or complete sentences. Google Hummingbird is a Google search algorithm that was released at the end of 2013. Previous algorithms included Panda and Penguin. Google algorithms are what allow a user to search for results online. In the past, search results were literal. The search engine would return exactly what was asked for, which required searchers to be exacting and specific when typing in a query. 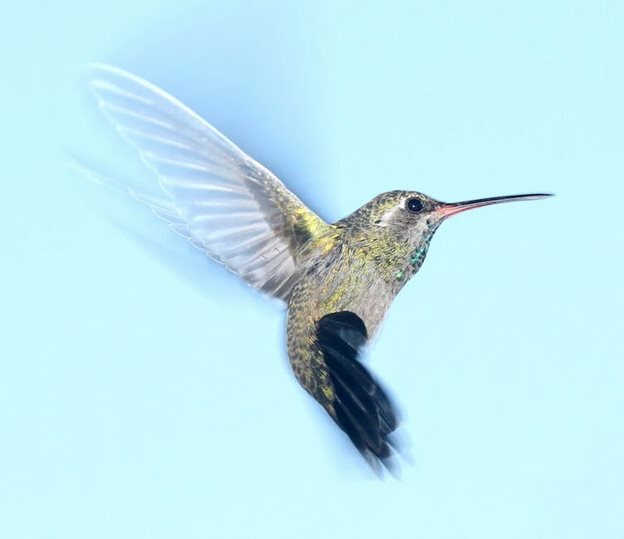 Hummingbird steps away from exact, literal searches and instead focuses on semantic search. It is able to parse the meaning behind the words used in the search bar and provide a more complete, and more relevant, list of results. The Google Search Engine Results Page (SERP) has both changed and stayed the same throughout the years. Organic search results appear much the same way as they always have with the Google Hummingbird update. They include a meta title and meta information about the content that can be found on the page. 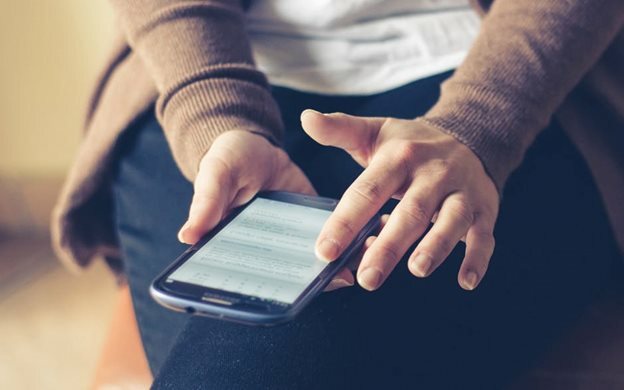 With the rise of smart technology, mobile device users are using voice commands more frequently. Voice commands cause problems for traditional search methods because complete sentences cannot be found word-for-word on the Internet. Google Hummingbird solves this problem because it goes beyond the literal words in the search and figures out the intent behind the search. That way, a user can state a question or make a statement and Hummingbird can provide a list of results to the query even if it’s literal intent wasn’t stated. This type of search enables users to use technology the same way they interact with other people. 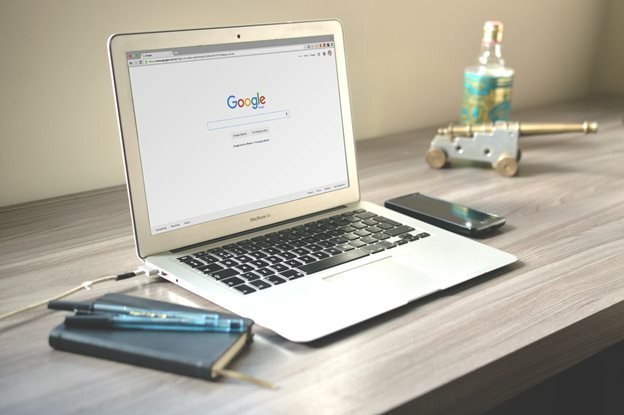 There is no need to understand search engine tricks, like using quotation marks or keywords, in order to get relevant results. Local search hit a snag when Hummingbird was first implemented because it seemed to populate pages with boxes that provided a single answer to a query that should result in multiple options. This was especially troublesome for businesses that were playing by the new rules of SEO. Other businesses that were listing themselves using keywords were getting a boost in traffic while businesses that were using organic content were showing up at the bottom of the list or on subsequent pages. Since its unveiling in 2013, these kinks have been resolved for the most part. However, businesses should still make sure their website is updated to Google’s standards to ensure traffic and rankings remain steady. 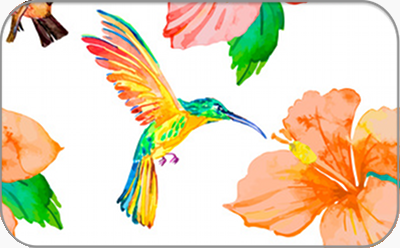 By using semantic search, Google Hummingbird has made it easier to search the Internet. For example, a user can search for “best place for chinese” and feel confident that they’ll receive suggestions for Chinese restaurants in the area instead of getting results for places to live in China. Another example might be conducting a search for “pot roast”. Instead of digging through images of pot roast and definitions of what it is, Google Hummingbird provides information like pot roast recipes and health information.